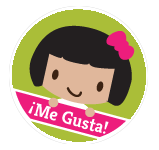 Rosetta Stone®, an international language education leader, has introduced a new kids division! With the launch of the Lingo Letter Sounds app, the groundbreaking company brings its skills into the world of early childhood language acquisition. 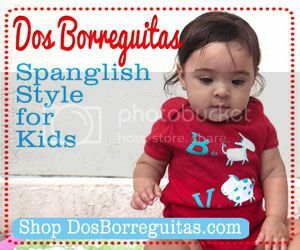 We are excited to share this development with you just as much as the app, since the backing of popular linguistic educators brings even greater legitimacy to the goal of our bilingual families. 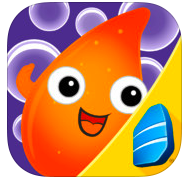 Lingo Letter Sounds combines all the basics of a fun app – adorable characters, beautiful graphics, and cute games – with effective reading and speaking practice. 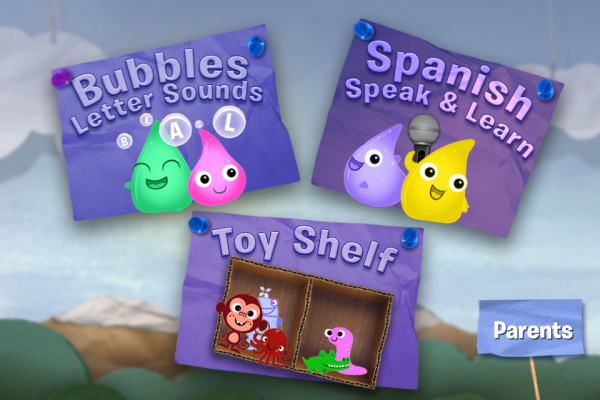 Kids can play with letter sounds in bubbles to improve English reading skills or use the Spanish Speak & Learn game to see if their pronunciation of common words is good enough to make the characters move and dance. My favorite feature of this app is the sheer amount of content. Though there are just two game modes (and one toy shelf for viewing the toys you’ve earned), there are enough words to provide two hours of playing time! This is unique in the realm of free kids’ apps. Also, check out your child’s progress in the Parent Corner. 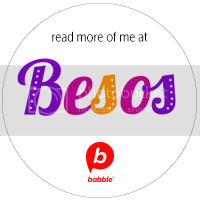 The opportunity to practice spoken Spanish with this app is resonant of Rosetta Stone’s most commonly used technology-based methods for picking up language skills. Instead of just spelling or reading words, kids speak them into the device and get immediate feedback. 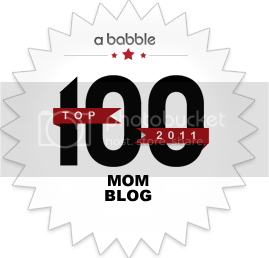 This is much more fun than having a parent approve of and correct their pronunciation! Download this first release from the renowned developer and let them know that we want more like it in the future! Announcing Disney ¡Ajá! 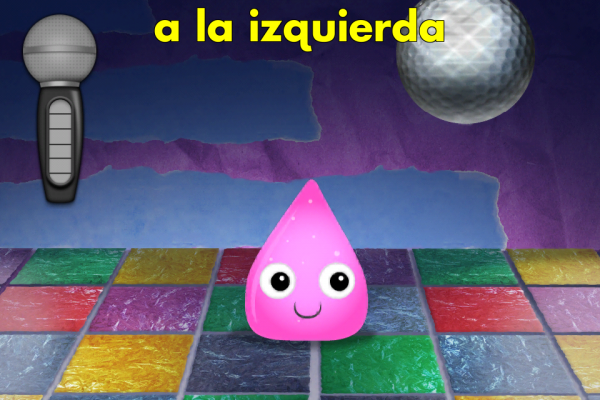 : Online Games, Activities and Favorite Shows in Spanish! Tried to get this, but only available in the U.S? Store at moment. Sounds awesome!!! Will this be available on Android? If so, any target date? I am one of the lucky few who has had the pleasure in Indulging in this tantalizing dessert! It was delicious!